Now open till 5.30pm weeknights! 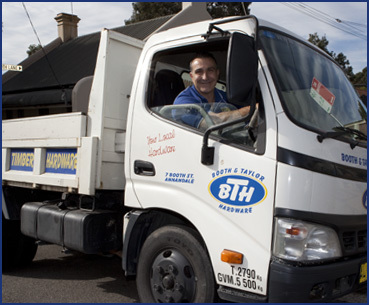 Our friendly staff can deliver some of the bigger and heavier products directly to your door (or building site if you don’t yet have a door!) at a time that suits you. 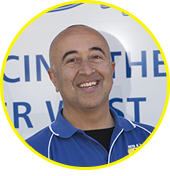 Our friendly and knowledgable team is always on hand to help! 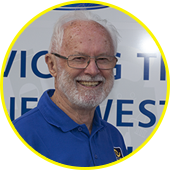 In hardware and building supplies since 1991, Frank is our transport manager and specializes in organizing bulk deliveries. 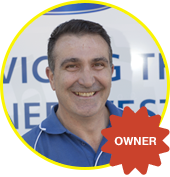 Builder working locally for 15 years, John specializes in all building products including velux skylights and rising damp. 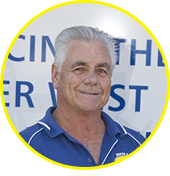 Annandale local since 1979, George has an extensive knowledge of power and hand tools. 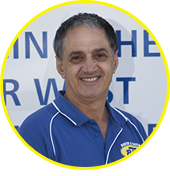 Experienced in hardware since 1988, Peter specializes in automotive, homewares and all cleaning products. With over 40 years experience in wholesale and retail, Des specializes in general hardware and safety products. 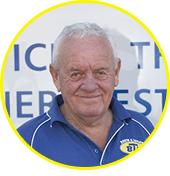 Martin comes from a experienced hardware family with broad knowledge of all handtools. 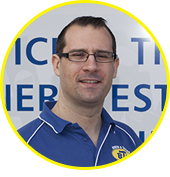 With vast trade experience and on the road as a paint accessories representative, Tony is an expert at key cutting and attic ladders. 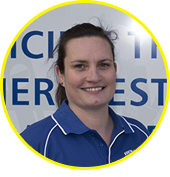 Angela has worked in the paint industry for over 15 years, specializing in all paint products and colour matching. 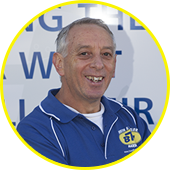 Stephen started Booth and Taylor Hardware 25 years ago and hardware has always been his number one passion. 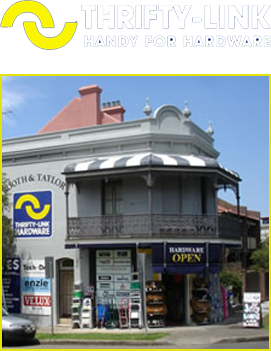 Booth and Taylor Hardware Annandale is run by trades professionals. If there is a project you need help with, our staff draw from more than 100 years of combined hardware and trades experience, and that is experience we are more than happy to pass on to you. 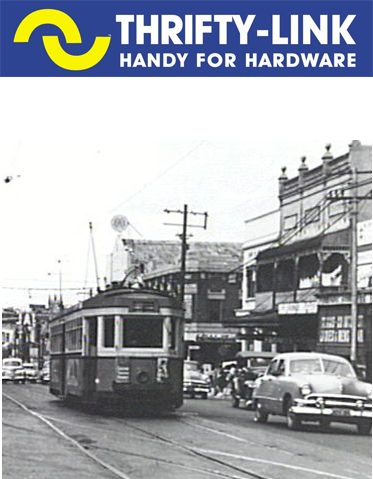 The names “Booth and Taylor” have been synonymous with building supplies in the inner-west for well over a hundred years. John Booth, who was born in London in 1892, “stopped ashore” at Kincumber, Brisbane Water in 1840 to learn shipbuilding and in 1846 turned master builder. In 1854 he moved to Balmain where he initially engaged in shipbuilding before opening a sawmill on Johnston’s Bay at the site that later became the container terminal. 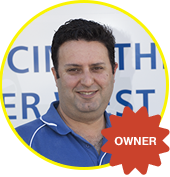 His business prospered and he became active in politics, initially as the first Mayor of Balmain and subsequently as the local member for West Sydney in State Parliament. He died in 1898, the year in which Booth and Taylor’s present home was constructed. Allan Taylor was by far the younger of the two. In the early 1890’s he established the timber supply firm of Allen Taylor & Co Ltd., of which he was managing director. In 1895, he stood for election to the Borough Council of Annandale, becoming chairman of the works committee in 1896 and mayor from 1897-1902. After a trip to Britain and Europe “mainly to get a practical knowledge of municipal methods and requirement in older lands”, he was elected to the Sydney Municipal Council and was Lord Mayor in 1905-06 and 1909-12. In that capacity, he was responsible for a number of major projects, including extension of the council’s electric power to the suburbs and the widening of Oxford Street. Taylor Square is named after him. He was knighted in 1911. In 1912, he was nominated to the Legislative Council and was subsequently elected to that chamber when it was reconstituted in 1933. He died in office after re-election in 1940. We have limited parking at the rear of the store (enter via Taylor Street or Booth Lane) or there is plenty of on-street parking on both Booth and Taylor streets.